Internet browsing is a huge part our daily lives. No matter where we are we are bound to have contact with the internet in one form or another, and thus when we need it we want/need it to be as fast and as responsive as possible. Before I get into how to find the fastest DNS for you, you need to know what a DNS is. DNS stands for Dynamic Naming Service. It’s been around for a while. It is why you are able to type in “www.wine-reviews.net” or “www.google.com” instead of an IP address such as 74.52.50.226 It is much easier to remember a name right? Than trying to remember (one of) Googles IP addresses such as: 74.125.43.104. Not only that, DNS allows you to have multiple sites and servers under one name (ie: adwords.google.com, images.google.com, ect…). The problem with DNS servers is that they are heavily used, and a heavily used server will be slower than a server with little load. Your ISP probably sets an optimal DNS for you, but not always. Also, if you are behind a rounter or NAT, it’s likely that it is acting as your DNS. Especially if you are at home behind a router, consumer level router products are pretty poor at handling DNS optimally. Either way, it is a good idea to find what is the best DNS for you! There are two very popular methods. Both methods work, but one is preferred. 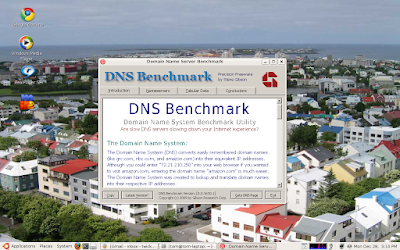 There is the NameBench program on Google Code and the GRC program DNS Benchmark (which is the preferred product). Both are free and great, but I trust GRC greatly. Both are free, but only NameBench is open source. Note though, that both program will take a while to execute. They need this time to test all their known servers and then some. So give it some time. Grab some tea and munchies, might be a while. GRC always produces high quality software. This is no exception. Programmed 100% in assembly language, this program performs spectacularly. 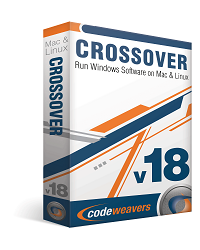 It only in a Windows version, but Linux users can easily (and completely) run it using Wine. Running DNS Benchmark is just as simple as the previous program. All you do is run it and click “Run Benchmark”. Again, go get more tea. It will be a while. It’s kind of fun seeing this program run as it shows you live results. So you see as all the bars and graphs move. Kind of fun. Your current DNS servers are marked with bold text and a darker thicker black border. You can view the current results in many forms. There is the Response time bar graph, Status, Owner and by name. You can also look at the “Tabular data” which is basically the same thing as the graph form except in all text and in a excel style tabular data format (kinda boring, so stick with the graph format for maximum excitement). 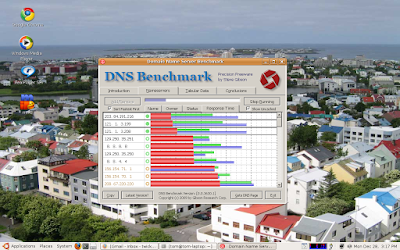 The results of DNS Benchmark are similar to that of NameBench. Except that GRC’s software does not test Google’s DNS or any other special ones. 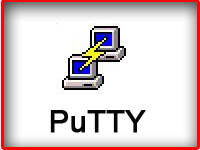 I originally ran this program, and made changes using it’s suggestion. As I found out, my router was acting like a DNS server and allowed me to have only one DNS server listed. 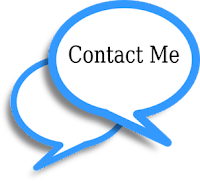 It is very highly recommended that you have at least 2, preferably 3 servers listed, just in case if one goes down. As seen in this result shot, I have already implemented it’s suggest changes so there is nothing new for me here. Also, GRC’s software will not give you pretty graphs like NameBench. The result you will get back is in this form as you see here: plain text (with some light formatting). Anything highlighted in green is a good thing; anything in Red is something that you should probably change. Though these are only suggestions, implement them of your own free will. After turning off my routers DNS services, I saw a considerable response time increase in my internet browsing. Soon I’ll try and implement the use of Googles DNS and Ultra DNS as suggested by NameBench. We’ll see how more responsive those are. Only actual user testing will tell.